He accepted an invitation to do so from his brother, Milton Eisenhower, who was Penn State’s 11th president from 1950-56. 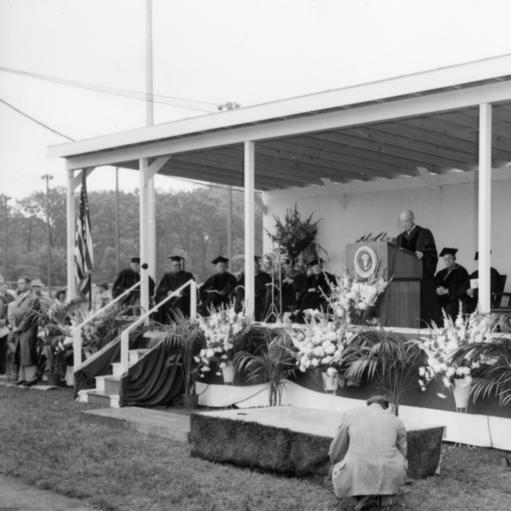 According to the archives, President Eisenhower spoke at the site of Beaver Field (where the Nittany Lion Inn now sits), to a graduating class of 1,847(!) students during inclement weather. 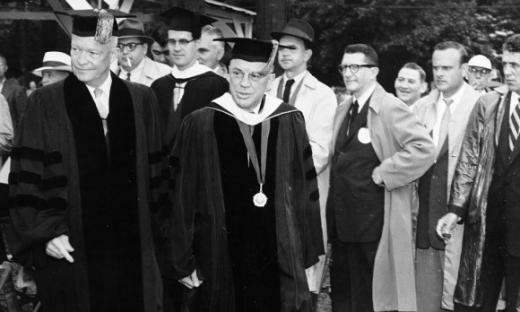 Just two years earlier, the university had changed its name from The Pennsylvania State College to The Pennsylvania State University, and “the visit was a boost to Penn State’s new-found status,” the archives say. Eisenhower is regarded as one of the best speakers to ever run the oval office — he was the first to use his farewell address to actually send a message instead of niceties. You can read his entire commencement address here. Gilbert is the Managing Editor of Onward State. United States Army Sgt. 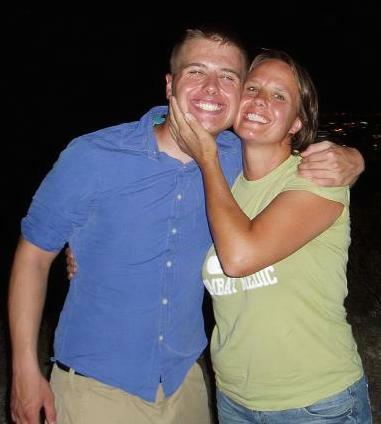 Adam Hartswick lost his legs to an IED on May 14, 2013 while serving in Afghanistan as a medic. During the long months ahead at Walter Reed Medical Center in Bethesda, Md., his mother, Morgen Hummel, was his companion, cheerleader and supporter. Just a few hours after the injury she said: "He is my rock and has always been there for me. I will be there for him."